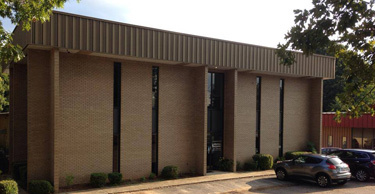 Greenville Mechanical is located just off of Woodruff Road near the new Magnolia Park Shopping Center. 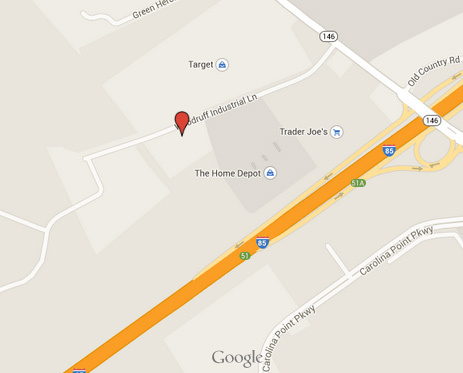 Turn off of Woodruff Road between Target and Academy Sports and continue down Woodruff Industrial Lane. Our building is on the left. need HVAC work in other markets? metal fabrication or for RFQs.